Our second rollicking late-night party of the festive weekend. 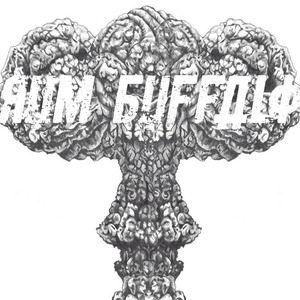 Forged from the streets of London, Rum Buffalo fuse authentic old time swing with stomping hip hop rhythms. Frantic and rich in melodies, the most regal of renegades, this vaudevillian troop will put on a show you will never forget. Their new album comes out in 2019. In support we have ace piano songstress Cécile Grace Janvier and more.